Healthy U-Akansha : 5 Foods For a Glowing Skin. 5 Foods For a Glowing Skin. 1. 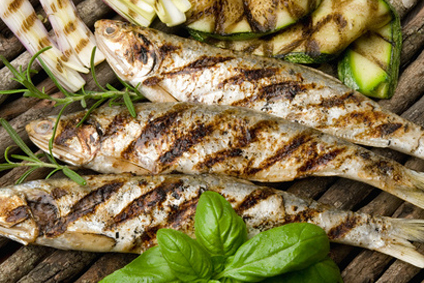 Sardines: These little swimmers contain great amount of omega 3 fatty acid that has an anti-inflammatory effect and can greatly uproot the main cause of acne, i.e inflammation. The oil in the fish also restores elasticity in the skin and makes it suppler. Don’t loose heart if you are a vegetarian. You can opt for Flax seeds or walnuts, which are also a good source of omega 3 fatty acids. 2. 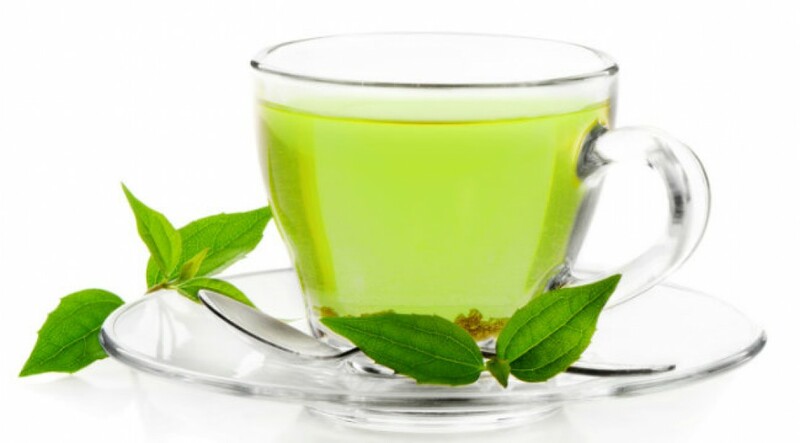 Green tea: In a study published in the ‘Journal of Nutrition’ in 2011, people who drank green tea daily for 12 weeks had skin that was more elastic and smooth, and had one quarter less sun damage when exposed to UV light as compared to those who didn’t. The catechins in green tea, which are high in antioxidants, boost the blood flow and oxygen to the skin, which makes the skin even more radiant. 3. 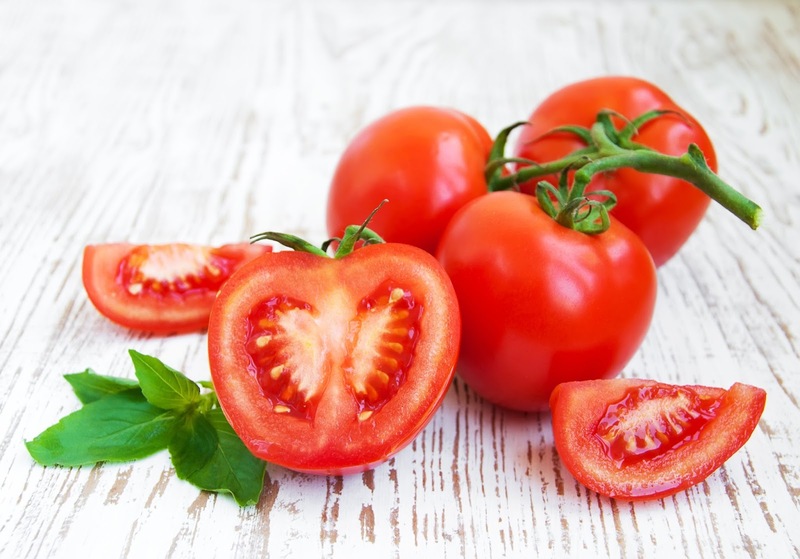 Tomatoes: The antioxidant ‘lycopene’ in tomatoes improves skin’s natural SPF thus protecting the skin from sunburn (though they cannot replace sunscreen for a complete protection). Lycopene also help combat acne and reduce blemishes. Tomatoes also contain good amount of Vitamin A and C, which act as great antioxidants. Tomatoes have also proven to be helpful in preventing skin cancer to a certain degree. Now that’s one superfood for skin! 4. 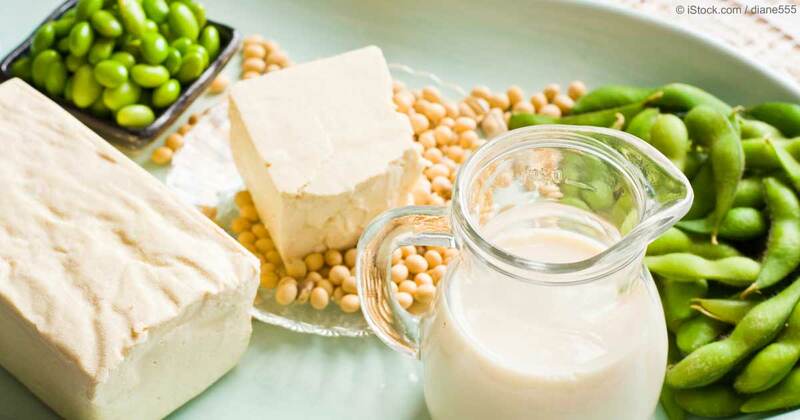 Soy: People who consumed soy or soy products, like soy milk, tofu, tempeh etc., as part of their daily diet, developed fewer fine lines and had improved skin elasticity. This is because of the ‘isoflavones’ present in soy that stops collagen from breaking down which prevents skin from sagging. So bye bye wrinkles and hello younger skin! 5. Brown Rice: If you see the packaging of most beauty creams, you’ll likely find ‘ceramides’ as one of the ingredients. These are lipid molecules that help keep the moisture of your skin intact. Brown rice is one major source of ceramides. When you consume naturally occurring ceramides, these get incorporated in the outer layer of the skin and help it remain hydrated. Water was an obvious contender for the list above and it goes without saying that drinking enough water is important for maintaining a healthy skin. Along with this it is important to have a healthy diet low in junk food as nothing kills a beautiful skin more than unhealthy fats going in your system. Try and exercise everyday even if it is just for 15 minutes. Along with other benefits, exercising helps regulate hormones in your body and people with hormone related skin issues can greatly benefit from this simple lifestyle change. Exercising also leads to sweating, which opens up the pores and helps remove toxins from the body. So with the power of these 5 super foods and some useful tips, I hope you get that flawless looking skin soon! If you have any more suggestions from your own experience, do share in the comment section below!